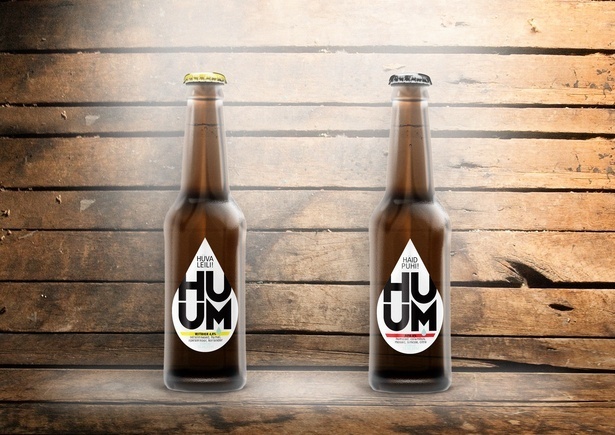 Huum is an Estonian sauna heater producer who has a good habit – surprising its customers and friends on special occasions like Midsummers Day and Christmas with a good sauna beer. 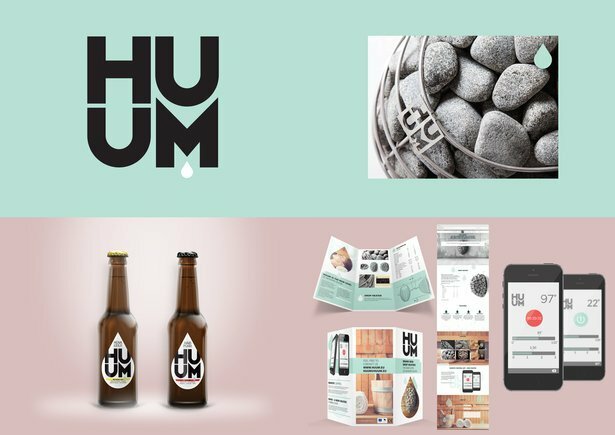 The core of Huum brand design from logo to the product itself is drop - a drop of water thrown on the heater, a drop a sweat. And for the beer bottle - the drop of “sweat” on a cold beer bottle. 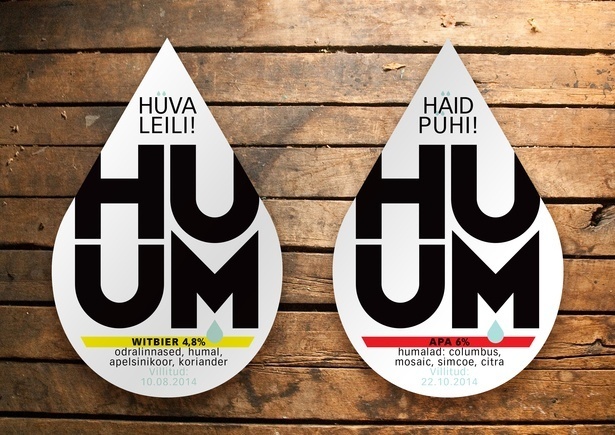 This simple use of form differentiates it from all other beers making it truly Huum.